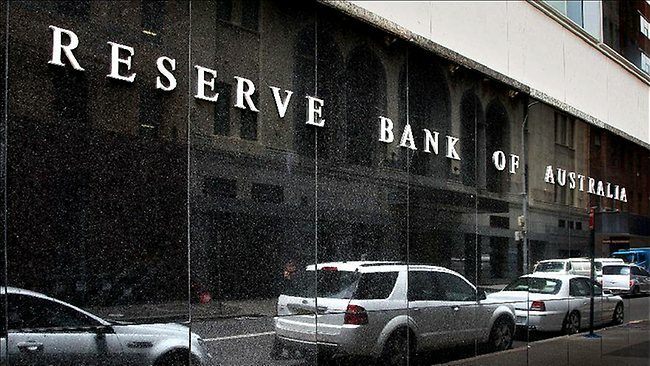 The Reserve Bank confronts a dilemma with the latest indicators suggesting economic growth is strengthening while the longer-term outlook remains threatened by falling business investment and commodity prices. The bank’s open scepticism about its ability to forecast the economy with any accuracy might lead it to place greater emphasis on the near-term data. However, the longer-term threats are consistent, with governor Glenn Stevens’s view that the case for easing rates will be “on the table” at the next board meeting. Both employment growth and retail sales have been stronger than suggested in the Reserve Bank’s February economic review, while new housing construction continues at an elevated pace. 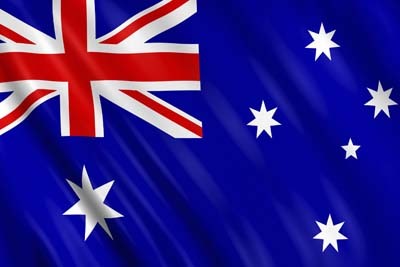 The RBA, like Treasury and most private forecasters, had expected unemployment to keep rising to a rate of about 6.5 per cent. The February statement on monetary policy noted that since mid-2011, the jobless rate had been inching up at a rate of about 0.1 per cent a quarter. However, the March figure of 6.1 per cent is the same as the level in June last year, while employment growth appears to have taken a step higher since last November. The Bureau of Statistics has had a torrid time with its ­labour force survey, struggling last August to make sense of the numbers it was generating, but the consistent run of good employment growth since last November looks convincing.